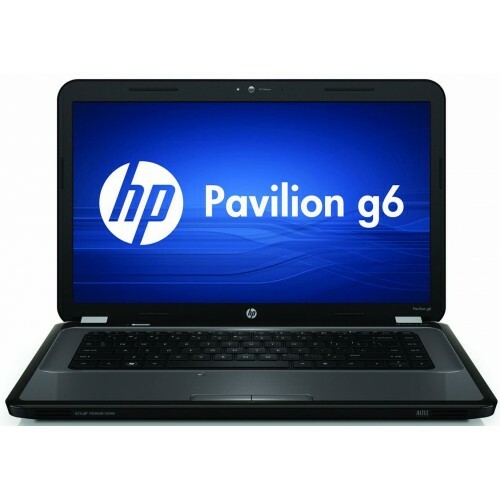 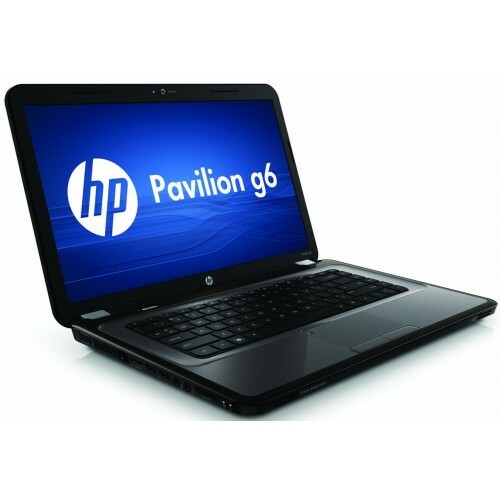 HP Pavilion G6-1154SA comes with i3 processor running at 2.4ghz. 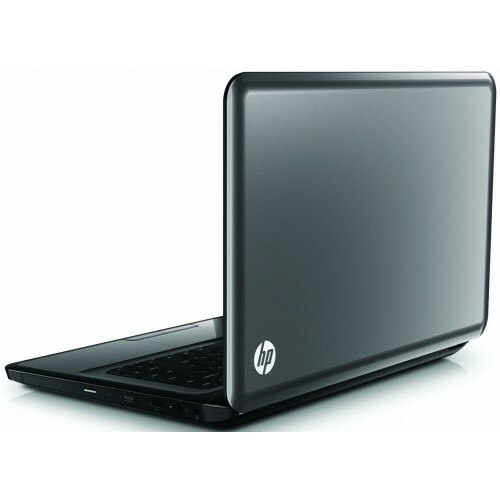 Has windows 10 64bit, hdmi, webcam and dvd writer. Grade A-MS Office professional 07 full suiteHDMiAMD A series A4-3300M / 1.9 GHz / 2 MB CacheWin 10 ..